The 'Meet' Series is my chance to interview anyone I would love to meet that is involved in African literature. This month is extra special as I have had the great pleasure of meeting two wonderful authors. 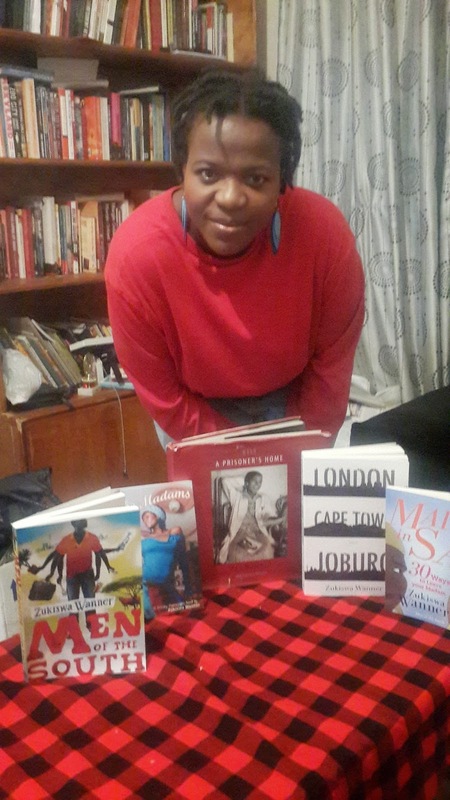 I am extremely happy to announce that first in my two-part extra special 'Meet' series is Zukiswa Wanner - journalist, essayist and author of several novels, including the shortlisted K. Sello Duiker 2007 novel The Madams and the shortlisted Commonwealth Writers' Prize 2011 novel Men of the South. 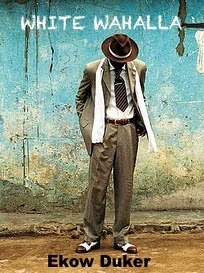 Wanner is also one of the Hay Festival's Africa39 authors. Hope you enjoy!!!! I was born in Zambia to a South African father and a Zimbabwean mother and I now stay in Kenya. I am a full time writer but when I’m not writing, I am reading or hanging out with friends. I studied Journalism in school so I can’t recall. The first piece I ever wrote when I considered myself a writer would be my second novel, Behind Every Successful Man (when I wrote my first novel I considered it a collection of thoughts and was pleasantly surprised when I showed it to someone and they wanted to publish it). The need to tell a story. I read a lot. I hang out with my partner and son. I travel. I have a little project that I’ve been pulling with my nine year old son since he was 3 where I take him to a different African country every year. I think of LCTJ as my socio-politico commentary of a country I love from 1994 to 2010 (the two common high points in my nation’s history). It was important to me that that there’d be an outsider looking in perspective thus the narration of Martin and Germaine. LCTJ is told from 3 perspectives - the returned exile, Martin O’ Malley; English artist, Germaine Spencer; and their mixed race son, Zuko - how did you find writing from different perspectives? And dare I ask, who did you have the most fun writing? It was a bit of a challenge but I had had practice with Behind Every Successful Man (which I think I didn’t do as well as in LCTJ) as well as with Men of the South. Martin often surprised me. He is generally a chilled out guy but every now and again he’d say some really crazy witty stuff. I used my son to give authenticity on Zuko. I would get him to read some parts so that I could know whether a boy his age would be able to speak in that voice so that was fun too (I didn’t work with him all the way to the sad part though). This is a love story, yes, but it’s more than that and you deal with a lot of heavy stuff – race, family relationships, abuse - and I’m going to come out and say it, I was extremely sad after reading the opening sentence to LCTJ and felt I couldn't go on. What was the thought process behind that and how was it writing about Zuko’s suicide and a parent losing their child? I was challenging myself as a writer. I wanted to write the sort of book that’s linear but not quite. So, a reader finds out at the beginning that Zuko is dead, how then do I work through the rest of the book to ensure that the reader is entertained enough throughout the book and somewhat forgets that Zuko dies so that when they get to the end it’s again a bit of a punch in the gut to remember the beginning. 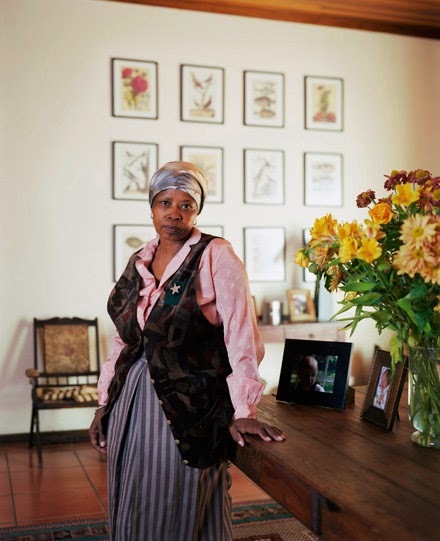 What made you want to write about domestic workers in South Africa? The African continent has an emerging middle class which often has liberal credentials. Often they write and talk about justice, fairness, equality but too often too, their relationships with their domestic workers does not embody all these ideals. This has always fascinated me thus my seeming obsession with domestic workers and their madams :). The toughest criticism was from a fellow South African writer, Richard de Nooy, who thought an affair between the domestic worker and her male employer in The Madams was ‘unrealistic’. It was tough because although you and I know it happens, it showed how much of a cultural chasm we have in South Africa. Black South Africans were on some, ‘yes, we have seen this,’ but to Richard it was inconceivable. The greatest compliment would have to be from a Singaporean friend’s mother who speaks mostly Mandarin. She read Men of the South and thanked me because she said she understood it and liked it. You not only write novels, you are also a journalist and have written for magazines and newspapers, which is the most fun medium to write in? It definitely is novels. I find them liberating. I can say the sort of unPC things I can never say in articles as voices of my characters :). I’m a great fan of Lauren Beukes’ and also love her weekly guest blog, ‘The Spark’. It was through it I learned you also write kids books. What draws you to writing for children and how do you find it different than writing for adults? Lauren is an absolute gem and is not only a great friend but an amazing and generously spirited writer. 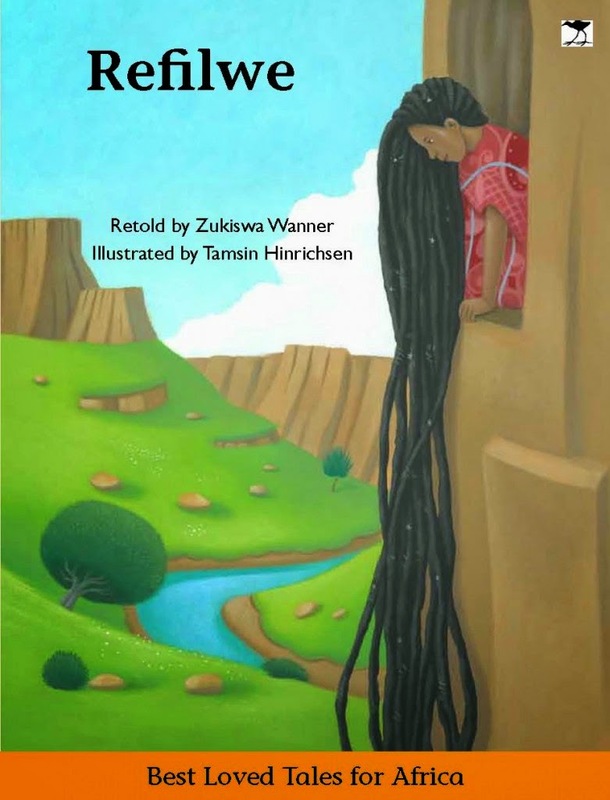 I wrote for children because I was asked to by an organization promoting children’s literacy with an emphasis on our own stories in SA called Nalibali. I love challenges and getting out of my comfort zone so I did two books. Writing for children is different in that you have to get the language right and put oneself in a child’s mind. So I observed my son and my neighbour’s children a lot on mannerisms, language etc. Lists are a huge part of the literary world and Twentyin20 and Africa39 are a couple of the lists you are on, what are your thoughts on ‘list culture’ and also as an author, what is it like to be on these lists? I am honoured to be on the lists as it makes me more marketable but I don’t take them that seriously as I know many writers who are as good or even better than me who didn’t get onto those lists. Angela Makholwa and Thando Mgqolozana come to mind. You are the founding member of ReadSA literary campaign and a judge for Writivisms’ Short Story Prize, so what are your thoughts on the state of African literature today? 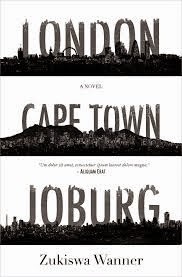 Literature from the African continent is at the most exciting place it has ever been in history. Flip, I can suggest tons but I’ve just finished Ghanaian writer Ekow Duker’s White Wahala and that is a definite must read. Duker’s writing is fast paced and has some keen observations. I’m currently reading Zakes Mda’s Rachel’s Blue which was just launched at Open Book. Every writer and every book I have read has influenced me. The good books yell out to me the type of writing I would like to aspire to do and the bad works teach me how not to write. Benjamin the donkey in Animal Farm. He has the sort of cynicism that appeals to me. No. But I judge a book by it’s blurb and first page…and it is almost every book I have bought not written by authors I know. Hard copy or e-book? Bookstore or Amazon? Hard copy and bookstore. I’m just old fashioned like that (plus, I tend to take books to bed and wake up with my hand in an odd position – something I can’t do with a Kindle). Not soon but in the next two years. I am currently doing research for a book I think I may call Stony River. I have a rough idea of what I wanna do with it in my head but I suspect it will come out very differently after all the research gathering and the writing begins.